Want to Edit Image? 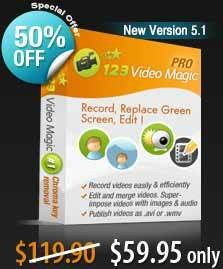 Want to Edit Video? Superimpose still images, audios and cool transitions. Teleprompter - To help as a reading aid.